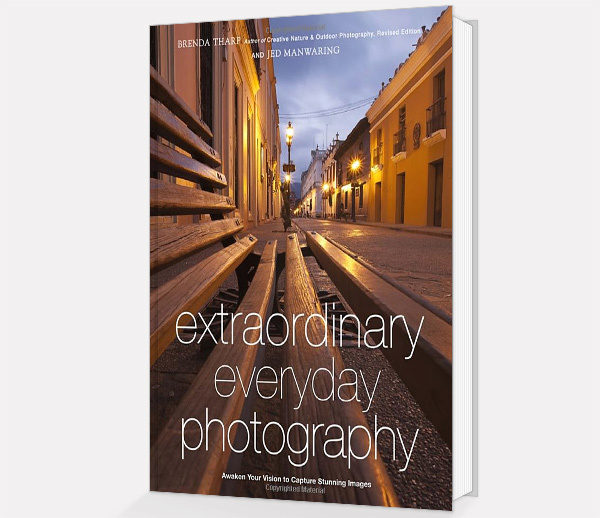 Searching for a good photography book can be a quite difficult task that may simply waste your time and efforts. So I decided to help you in this pursuit. I have been browsing the web and reading customers reviews for two days in order to find the best photography books for beginners. 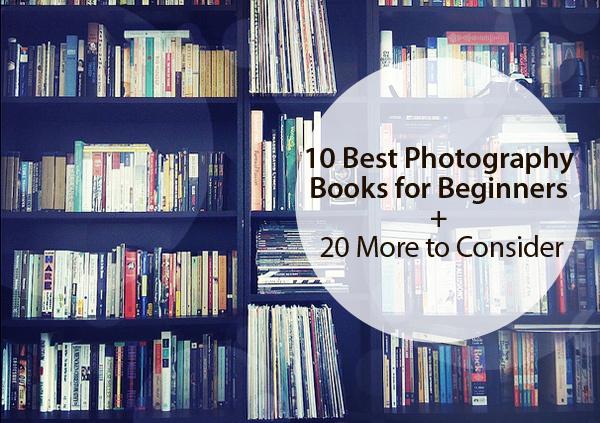 Here I have collected 10 photography books recommended for beginners that are easy to read and to understand, even if you have never worked with a camera before. The books you will find below have great illustrations of various tips and techniques. Here you will find brief descriptions of each book based on readers’ reviews. 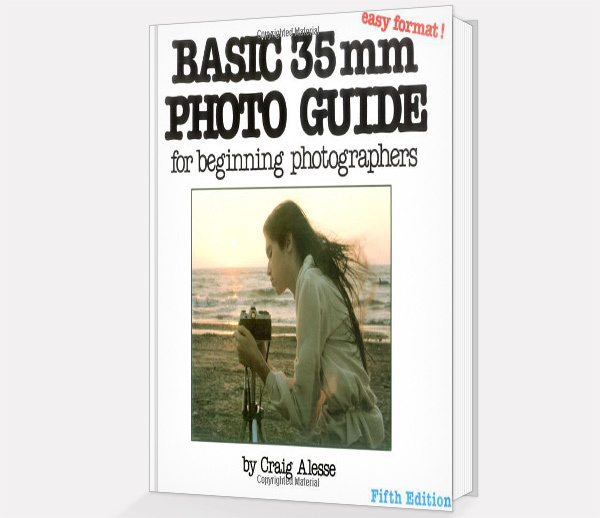 I hope they will help you to choose a book that will perfectly fit your needs and your photography level. What people say: this book is easy and simple. Just like you’re learning to shoot with your friend and he answers your questions, shares his secrets without dull technical explanations. The author is not going to dwell deeply within every tip or to explain why everything works as it does. This book is for a reader to find out all he needs regarding topic researched. There is also a newer edition here depending on how much you want to spend. What people say: this book can be called “understanding your camera”. It’s the best photography book ever. Peterson encourages a reader to think outside the box in order to understand and use all of the creative features of a camera and your imagination. What people say: Freeman is one of very few photographers, who can articulate his art-related thoughts into accurate, concrete and analytical findings. This is the best composition book that you’ll find, and it goes for both professionals and hobbyists. The book covers the basic elements such as shapes, lines, dynamic tension along with more emotionally-related issues. What people say: this book teaches you to see a striking image and once you noticed it, to record the image photographically in a few steps. The book will help you to open your eyes and wake up to things that were always around you. What people say: it is very easy for beginners to understand. 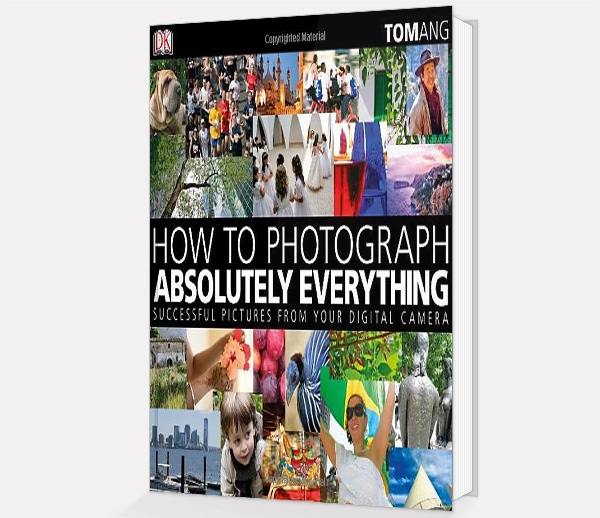 The book is useful for anyone who is going to get into photography. 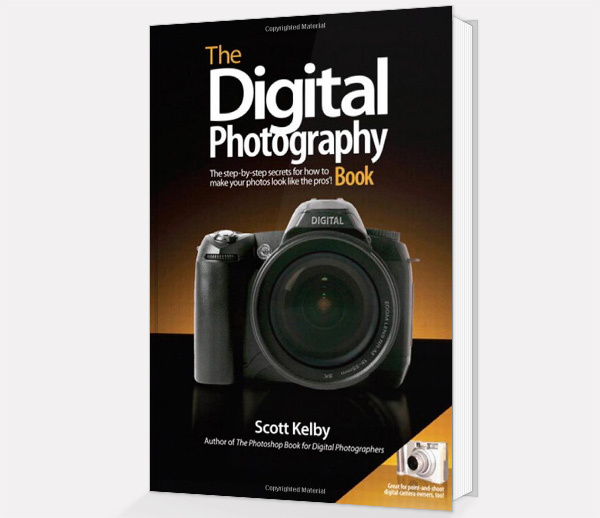 While reading this book you will learn a lot of features of a modern digital camera. It helps beginners to quickly take their photos to the next level. What people say: every paragraph of this book teaches you something new, really teaches, instead of repeating how important it is. Some books leave you even more confused about composition and other issues, but not this one. The book is well-written and everything is explained clearly. 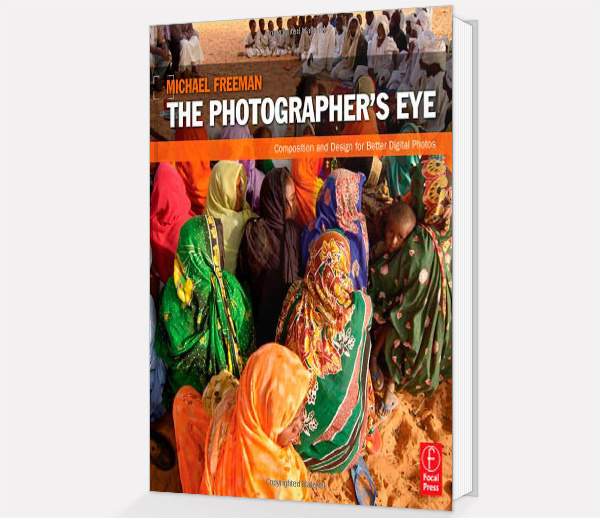 What people say: this book covers all the subjects on photography in addition to digital photography. It’s like taking a class in photography art that is written in easy to understand language. 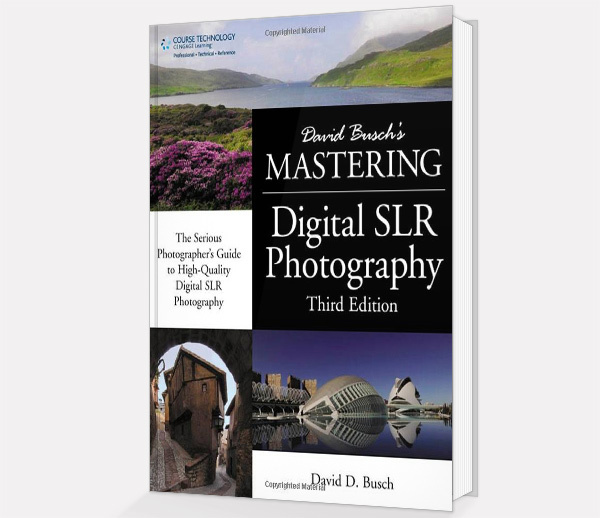 The book is super helpful for self-taught photographers. 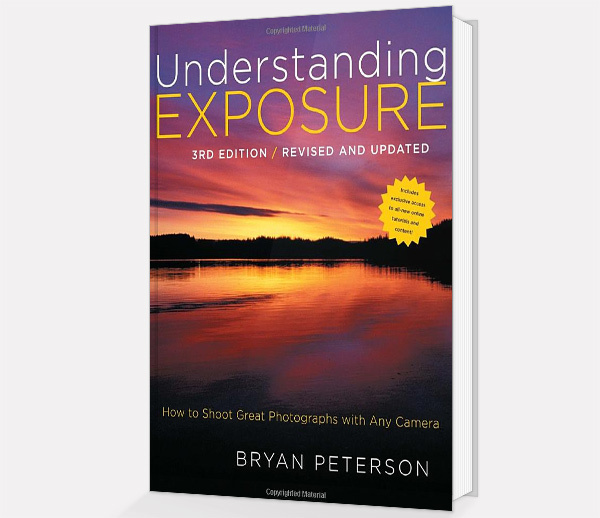 If you already know enough about your camera and its settings, this book will be brilliant investment to your education. 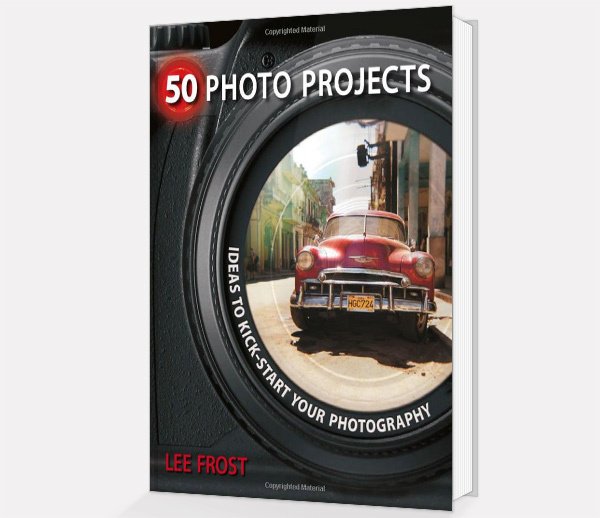 What people say: this book is excellent for adults and hobbyists who are new to photography field. This book is helpful to learn the basics: shutter, aperture, speed, depth of field, stopping motion, and so on. It is a great quick tutorial for the very beginners, so come on and grab it! Tom Ang’s credentials as a pro photographer are unquestionable. He has managed to achieve a tricky balance between quenching the thirst for knowledge of the beginners and keeping the professionals interested. 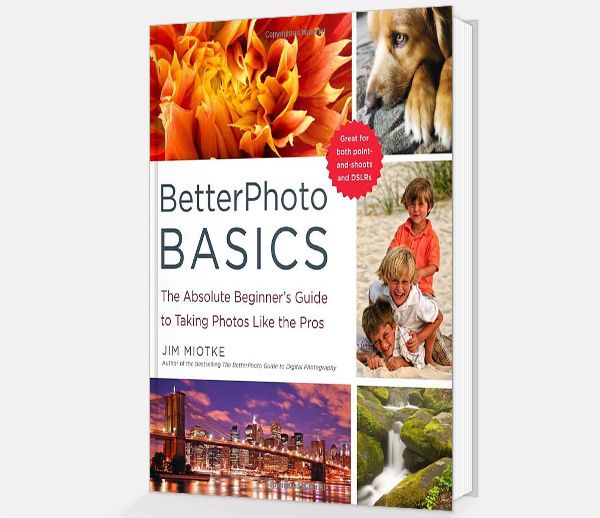 His goal is simple: the book is full of tips to get the novices started with as many photo skills as possible. The book is full of examples of how to take good and interesting shots in any situation. It also has small useful tricks that are useful to learn. Without this book it would have taken years to gain all this experience through learning on your own. 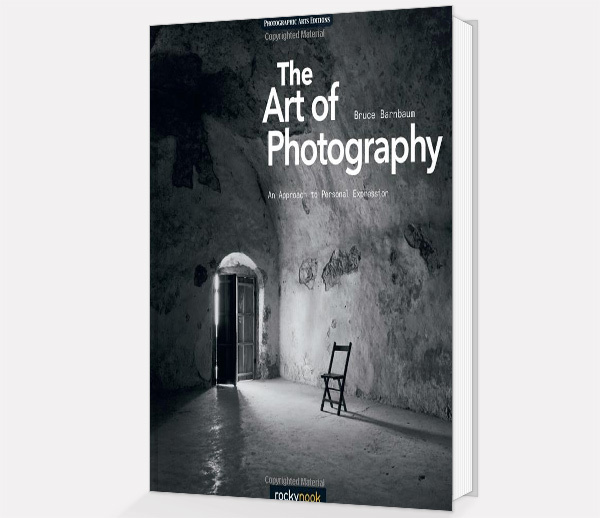 What people say: this book pushes you to explore all the aspects of photography, ranging from such issues such as color, shadows, graphic design, and processing to technical challenges such as shooting in low light or choosing an optimal shutter speed. This book provides inspiration to work on your skills and knowledge. They say “nothing can be gained without effort”. Therefore don’t hesitate to experiment and to implement your ideas into reality. Read these books, follow tips you like the most, and free your imagination.